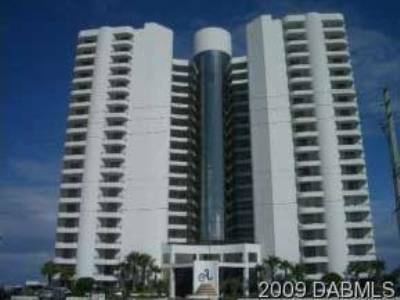 This colorful Daytona Beach condo lights up the Daytona Beach condo skyline with its jovial architectural design. 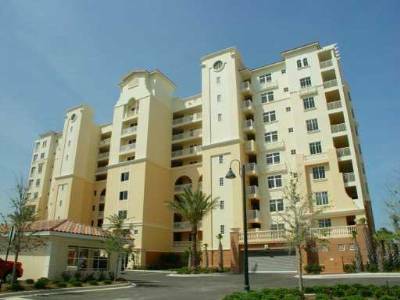 Island Crowne was designed not only to stand out in its architectural beauty, but also in the services it provides its residents. Island Crowne residents have residential features like private balconies, oceanfront heated pools, granite countertops, high-speed elevators, wall fountain in lobby, state-of-the-art fitness center, saunas and extensive clubroom. 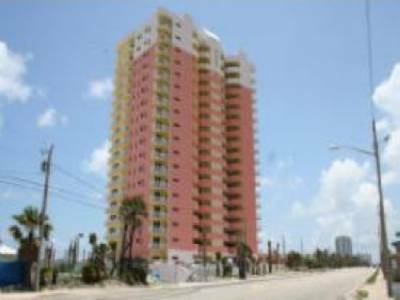 The Island Crowne is located on A1A, which is the road that runs right down the beach.